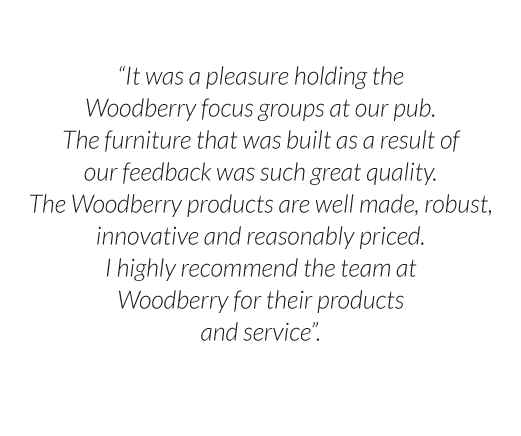 Back in the summer of 2017, Woodberry invited diners, drinkers and pub operators to come and talk to us about what they want from outdoor furniture. 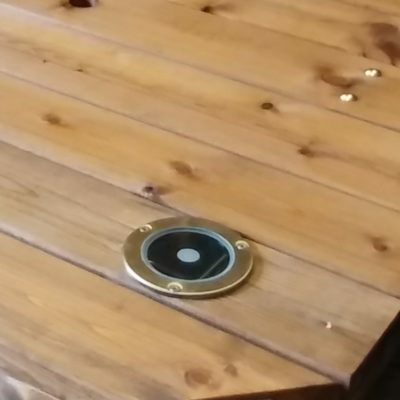 We ran a series of focus groups from the lovely Hare n Hounds pub in the historic town of St Albans and the feedback from these sessions was taken back to the craftsmen at our family workshop in Leamington Spa. 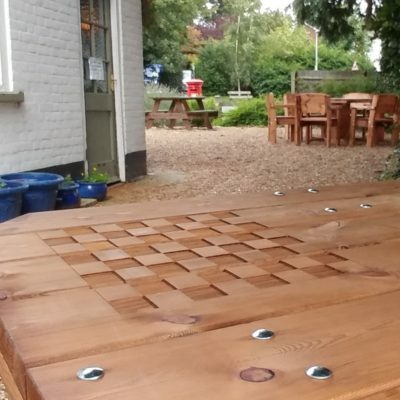 Now knowing what customers and operators want, we built 3 pieces of fabulous furniture and accessories and installed them back at The Hare n Hounds for the public to enjoy! 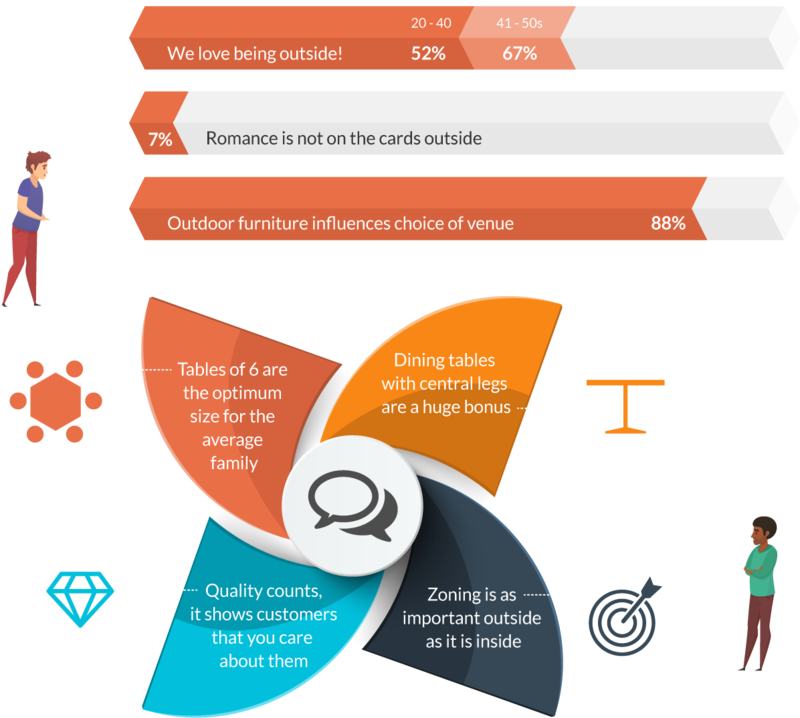 Over a period of 6 weeks, we gathered further feedback from regulars and we also invited back the attendees of our focus group sessions, who provided further feedback on the furniture that had been designed – just for them! 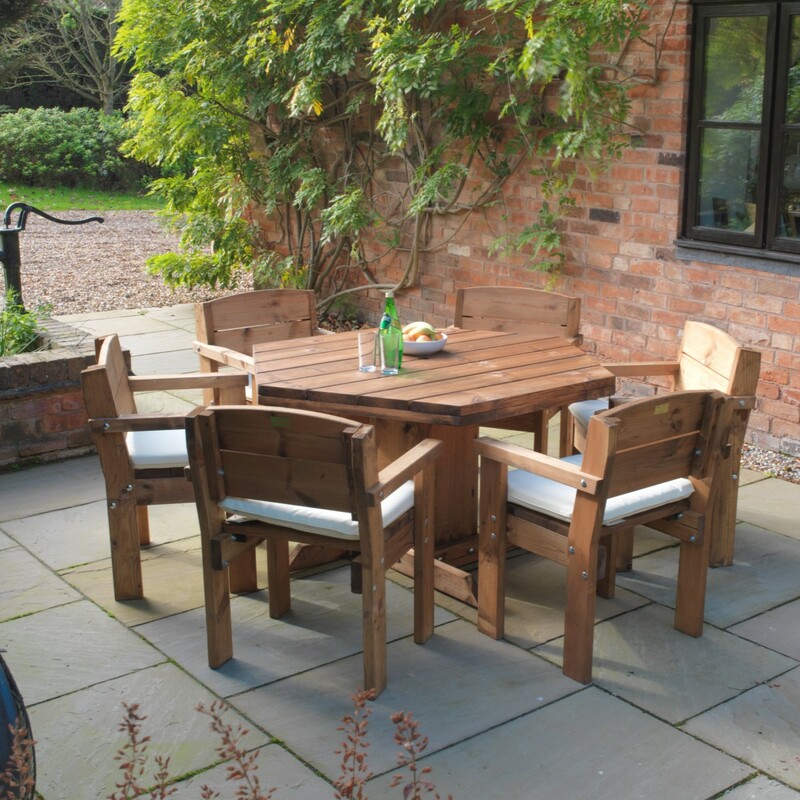 Woodberry’s Hex Family Set is an expertly-crafted, robust outdoor furniture set designed to create happy family times; a perfect solution for family-friendly pubs, restaurants and holiday parks. Lots of thought has gone into this design, including the chunky central pedestal which makes sure no-one gets a leg! The robust chairs (cushions included) have a nice flat seat making them ideal for taking kids strap-on high-chairs, or they can be simply moved aside for push-chair /wheel-chair access. 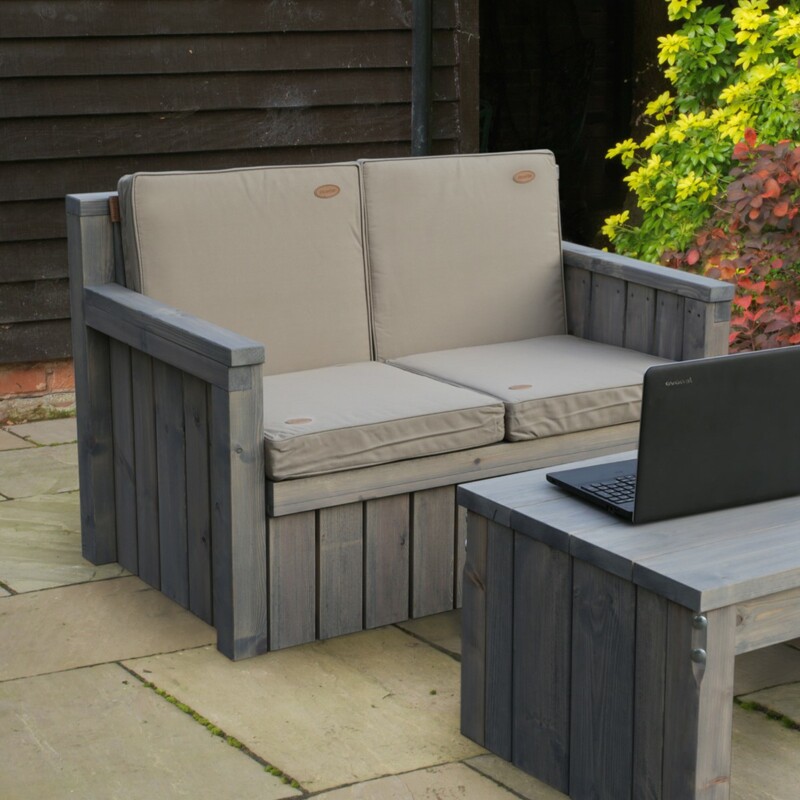 Woodberry’s outdoor Square 8 seater has been designed for commercial use and built to last; from the double thickness tops to the 46mm x 196mm thick leg the durability is well balanced with user friendliness. 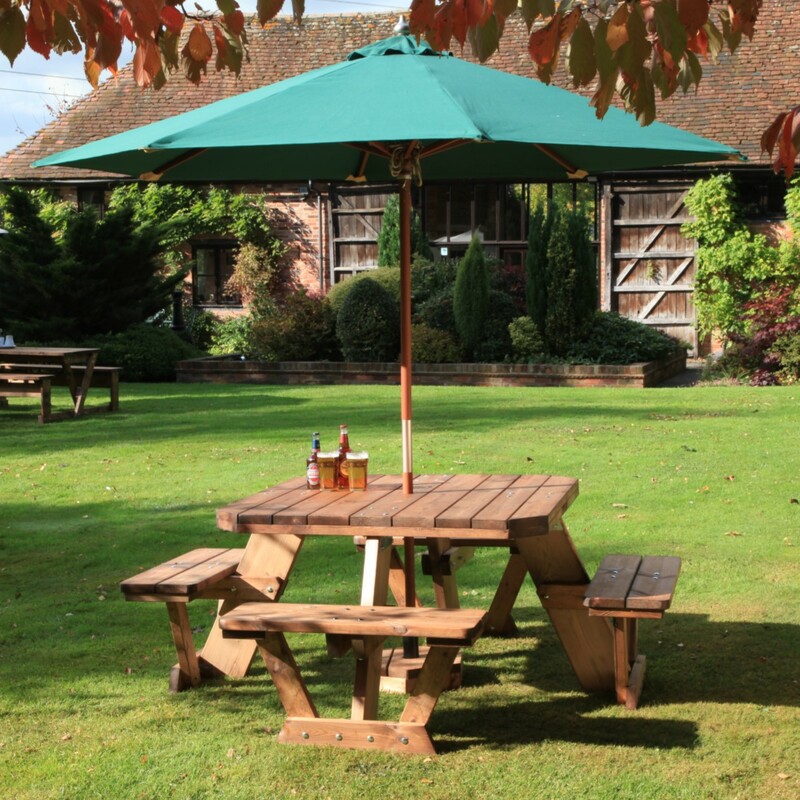 These versatile heavy duty outdoor round picnic tables are just as at home in pub beer gardens as stately home grounds and stand up to all the rigours and the heavy demands that the trade require. Woodberry’s Warwick Collection is a robust and relaxing sofa offering, ideal for casual drinking and great for high-footfall pubs and hotels where rattan isn’t robust enough. Available in single, as well as 2-seater and 3-seater sofas, plus a coffee table. It’s unique storage compartment underneath comes in extremely handy for keeping cushions dry in damp weather. 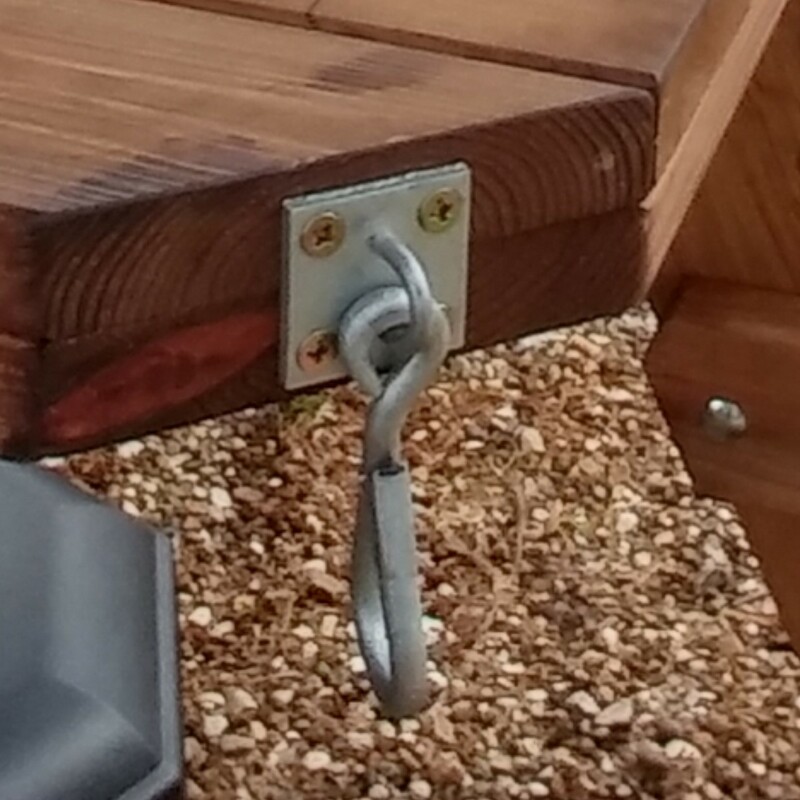 Despite this, our cushions are hard-wearing and water repellent with washable outer, making them ideal for commercial use in pubs, hotels and holiday parks. 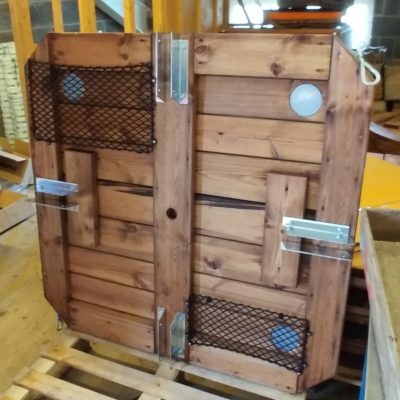 The Warwick Range can be ground fixed for additional security – speak to our friendly team for best options. Keep your customers into the evening! the form below and a member of our team will be in touch!